These days, there is a great demand to design houses using large glazed areas that allows a greater light transmission. 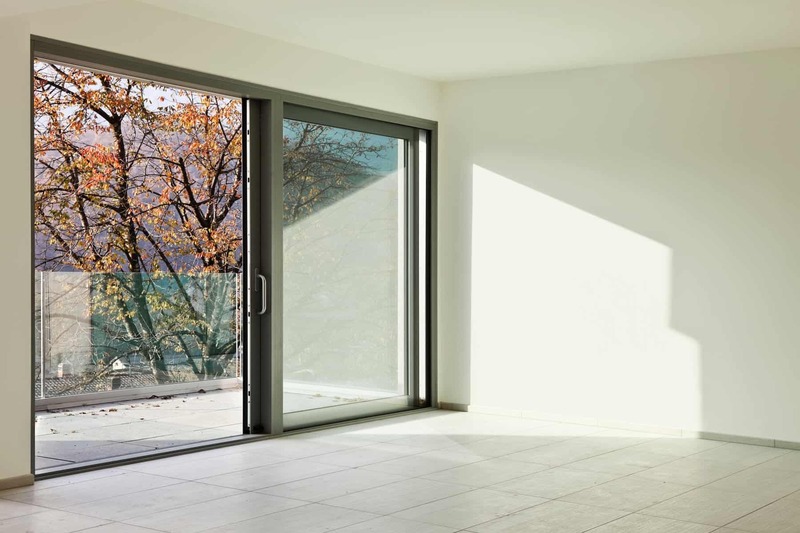 Bespoke sliding patio doors are a convenient way to flood a home with light and air, making the outside world a natural extension of the living area. 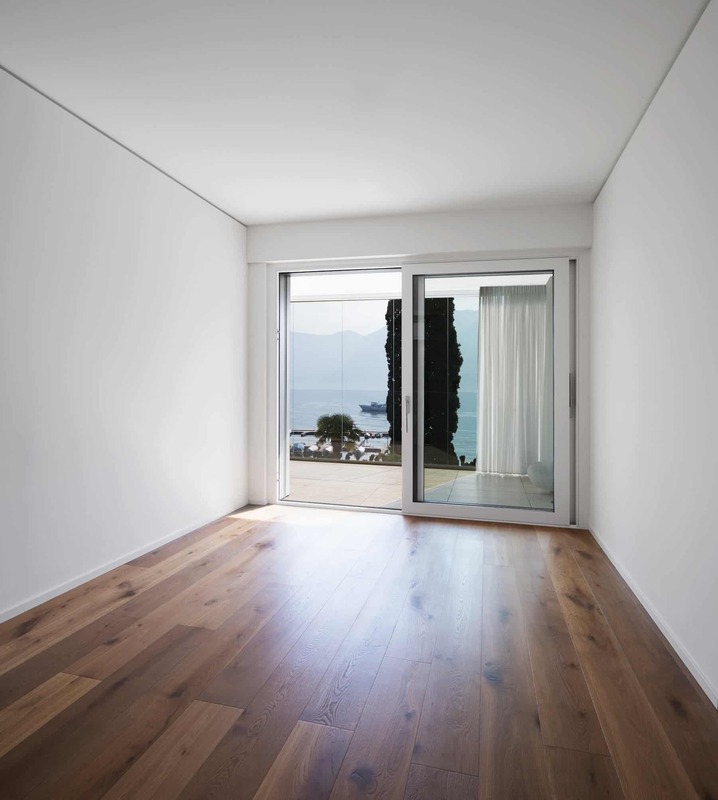 Broxwood offer two options, a single sliding door with a fixed pane or centre parting double sliding doors over fixed side panes to create a wide opening. These designs are often configured in one room on different elevations to create a huge glazed area with 180 degree views. The sliding door leaf itself, although often constructed to large dimensions, are fitted with Germany hardware made by Gretsch-Unitasto ensure a smooth and effortless operation. 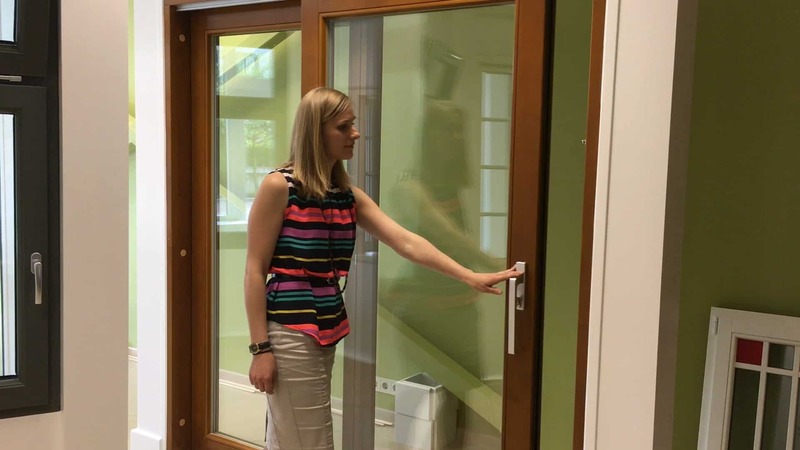 As standard, a three-point locking system and toughened/laminated glazing is fitted for safety and security. Broxwood’s Timber Sliding Door is also available with aluminium cladding. 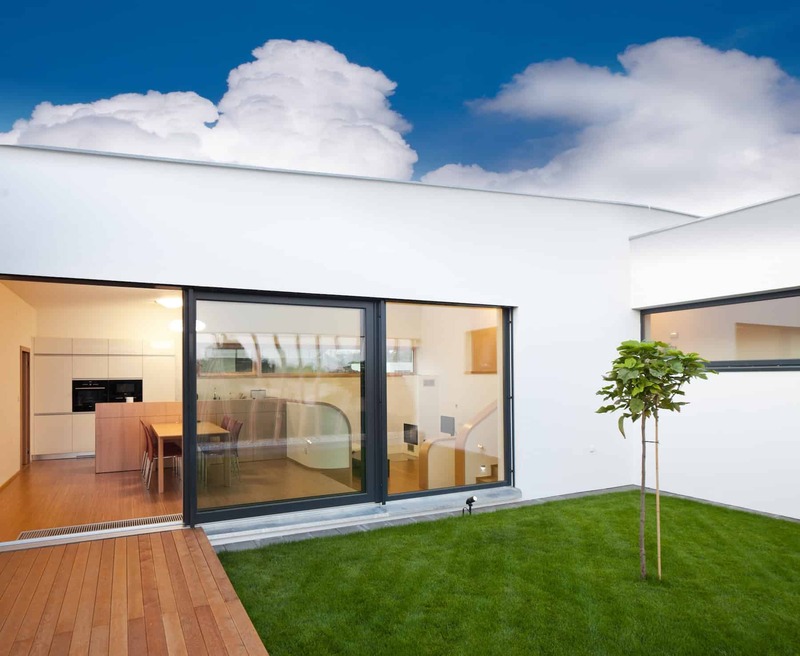 The addition of low-maintenance hard-wearing aluminium cladding provides the ultimate protection against the elements.